For thousands of years, stories have been a major part of Taoist teachings, used to illustrate a spiritual truth or principle. The books of Chuang Tzu and Lao Tzu are full of interesting, illuminating, puzzling and often downright funny stories. They are primarily teaching stories, using narrative and character to share an aspect of Taoist thought or practice. Solala Towler has fleshed out the tales, giving them more room to breathe, evolve and develop characters. Category: Ancient Wisdom, eBooks Tags: ancient china, Enlightenment, Photography, tao, Taoist, wisdom, spirituality. This unique collection brings together the most inspiring, illuminating, and downright funny stories from the classical works of Taoist masters, alongside new writing inspired by traditional tales. 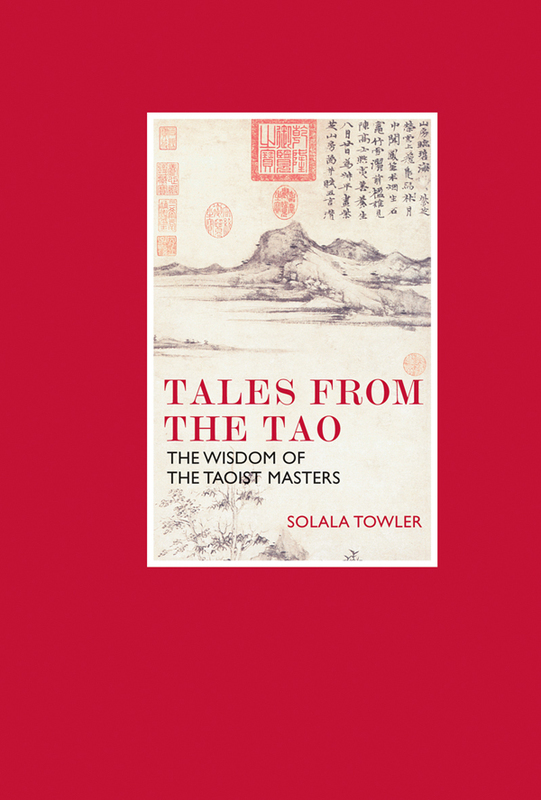 Set against a backdrop of the mountains, waterfalls, and gorges of China, these tales introduce important Taoist ideas about many of the most basic human experiences – including birth, death, loss, gain, and how to surrender to the most fundamental experience of the Tao itself. Interwoven with classic Taoist quotations and illustrated with beautiful photography throughout, these engrossing narratives are as relevant today as they were in the great dynasties of ancient China.